ATLANTA - Police are searching for a gunman who shot a Fulton County assistant district attorney and a man she was with Friday morning in southwest Atlanta, reports CBS affiliate WGCL. The Fulton County D.A. 's office identified A.D.A. April McConnell as one of two people shot. Speaking to the press Friday afternoon, a police spokesman gave few details about the attack. 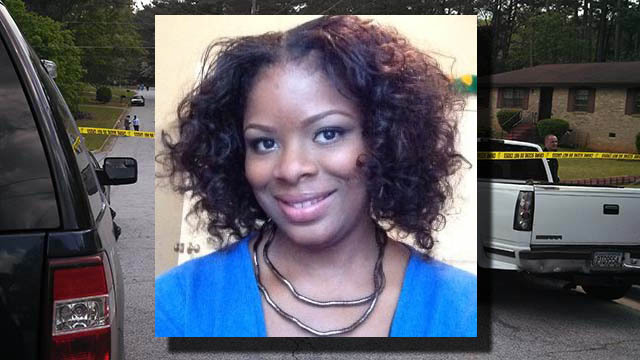 WGCL reports that McConnell - who was in a car with the other victim when both were shot - did not appear to be targeted because of her work. The spokesman said that the issue is believed to be domestic in nature and that there was only one shooter. Both victims were taken to the hospital for treatment, according to the station. Authorities said McConnell was shot multiple times and the man with her was shot at least once. They are actively searching for the gunman.